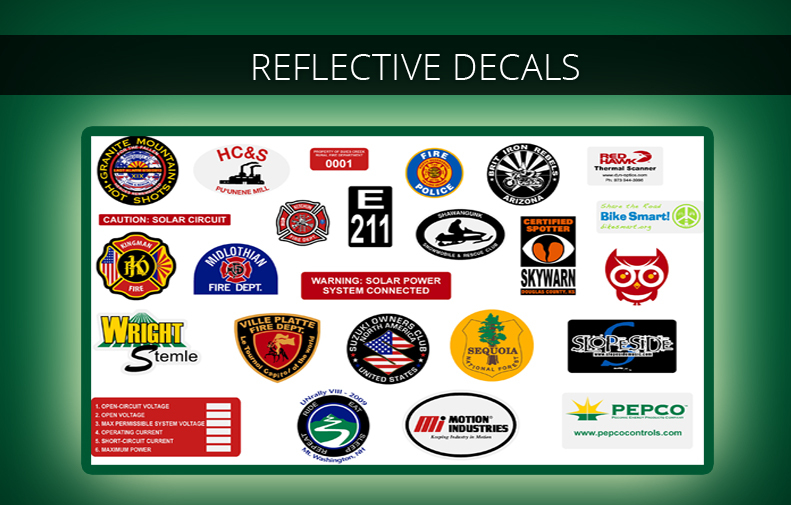 Producing High Quality Labels & Decals Since 2000. 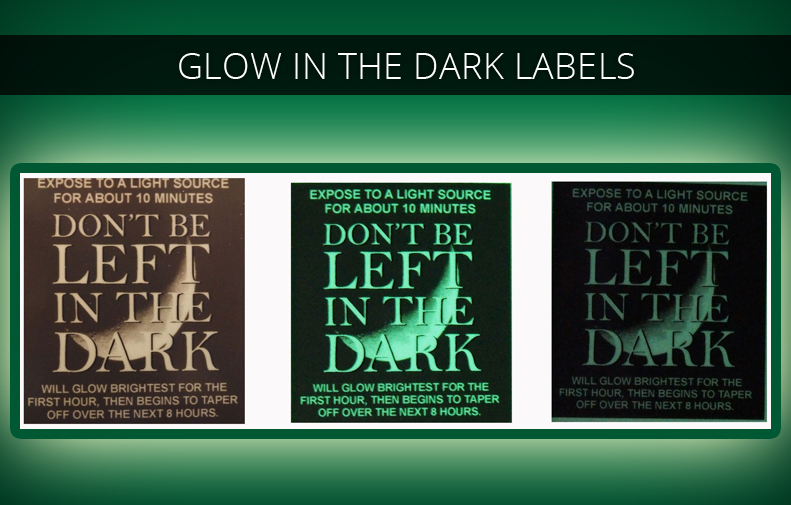 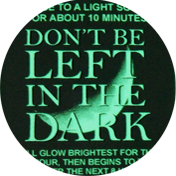 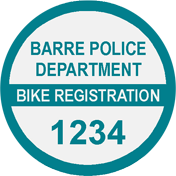 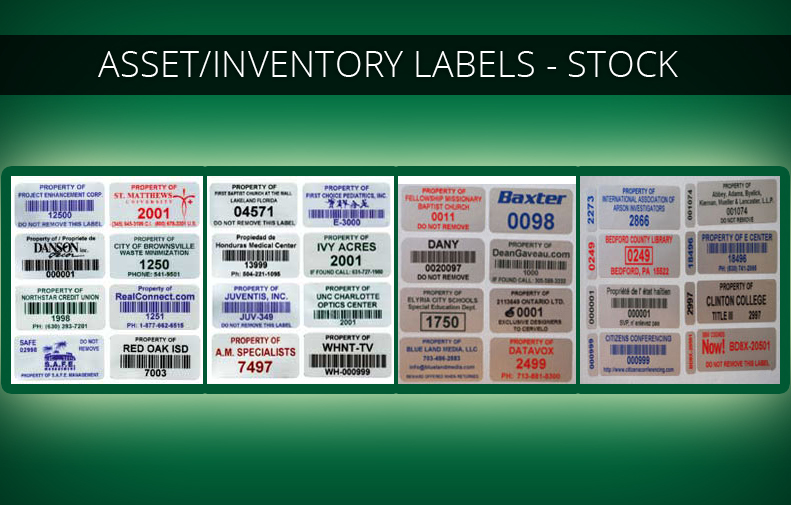 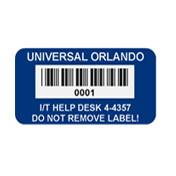 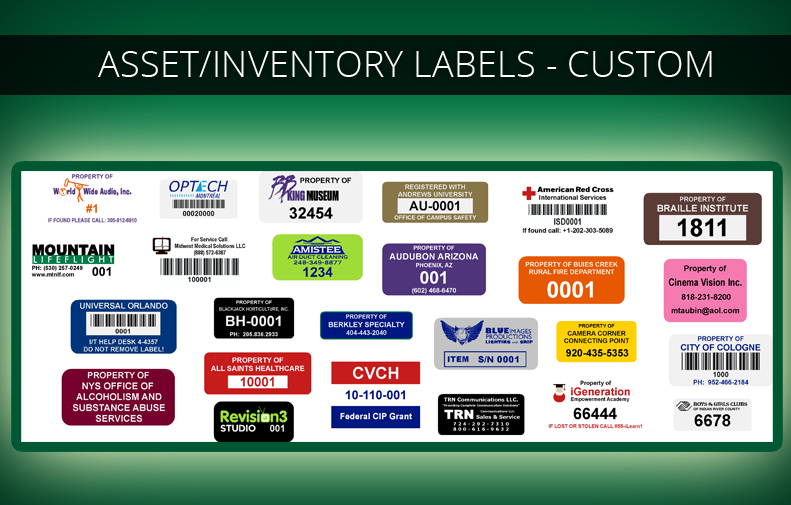 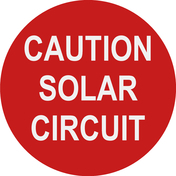 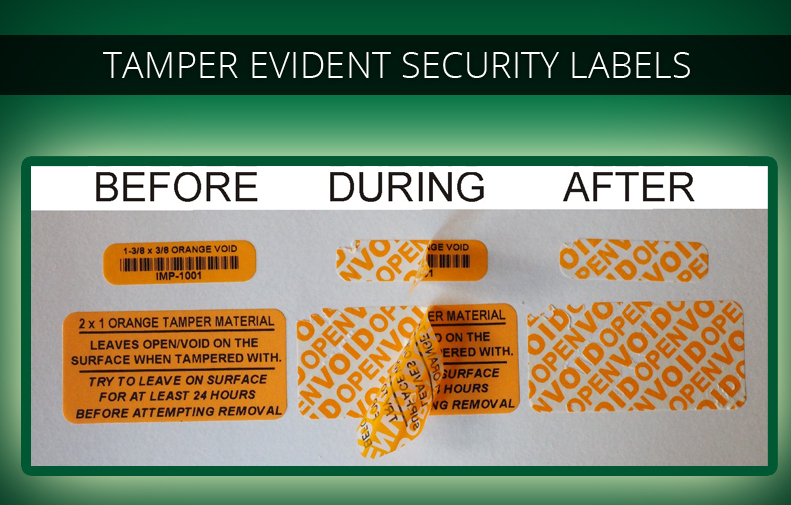 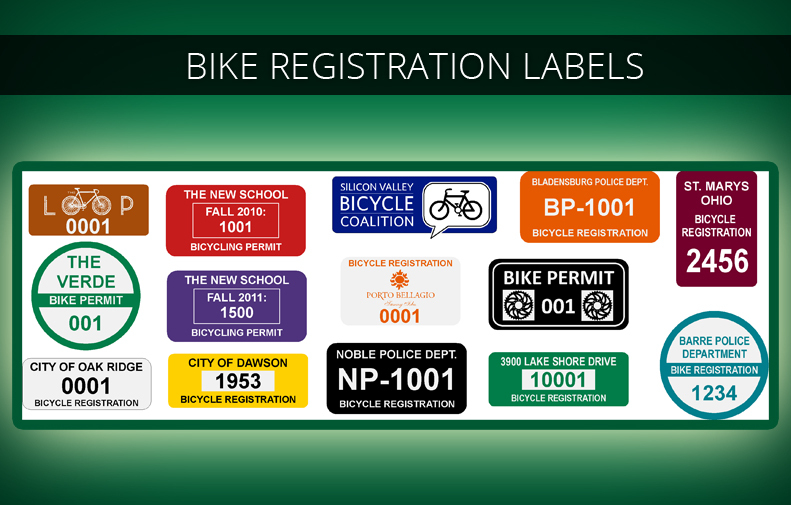 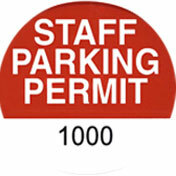 Your source for Reflective decals, Fixed asset and inventory labels, tamper evident warranty/security labels, tags and seals, Equipment and tool labels, bicycle registration permits and much more. 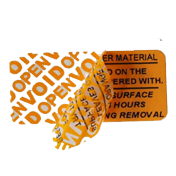 We specialize in low minimum quantity orders, very fast turnaround times, and dedicated customer service. 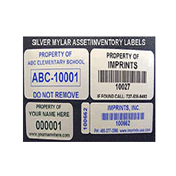 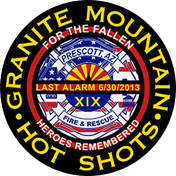 Imprints is a small company headquartered in Tucson, Arizona. 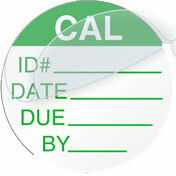 Free samples are available on request with no obligation. 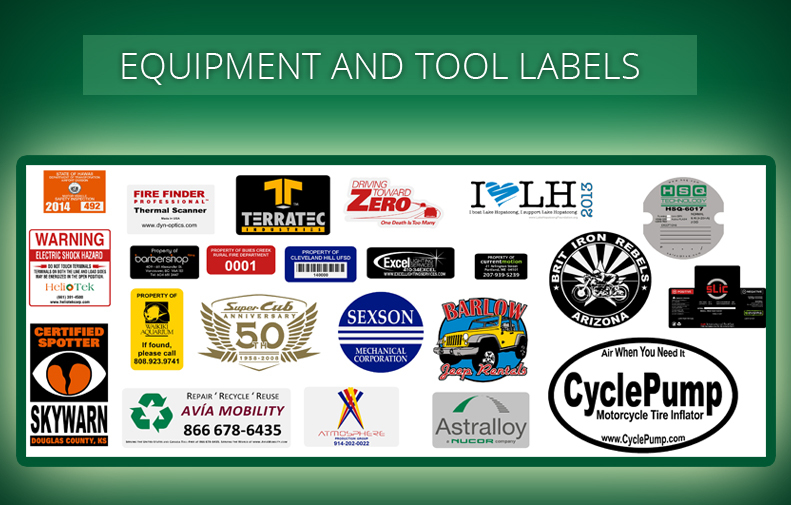 If you have any questions about labels/decals/stickers, please feel free to email or give us a call. 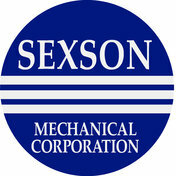 If for some reason we cannot produce the product you are looking for, we will help you find someone who can.